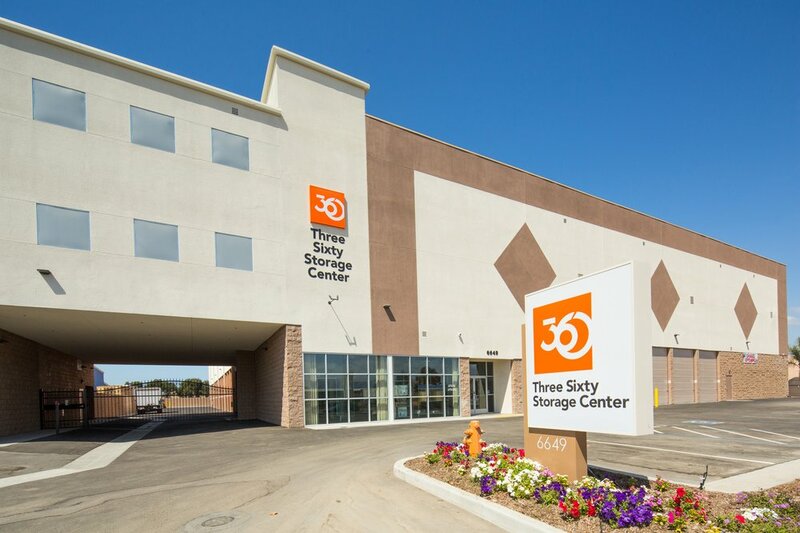 Best Storage Rates in Newark - 0$ First Month and $29.99 for any size! It’s all about the Deal! It’s all about you and saving you money. Twenty nine ninety nine moves you in to any size. We provide a Free Move In Truck and Driver Helper valued to one hundred and seventy nine dollars. We will beat any deal in the city, we have the Best Storage Rates in Newark. We also give you a 90 day price assurance guarantee along with a 30 day money back guarantee. We are serious about beating any deal in the city. Is there a catch? Yes! Today is the day we beat any deal; but… be assured, you won’t be charged until you actually move in.